Christopher Vincent and M.E. Garcia. 2011. 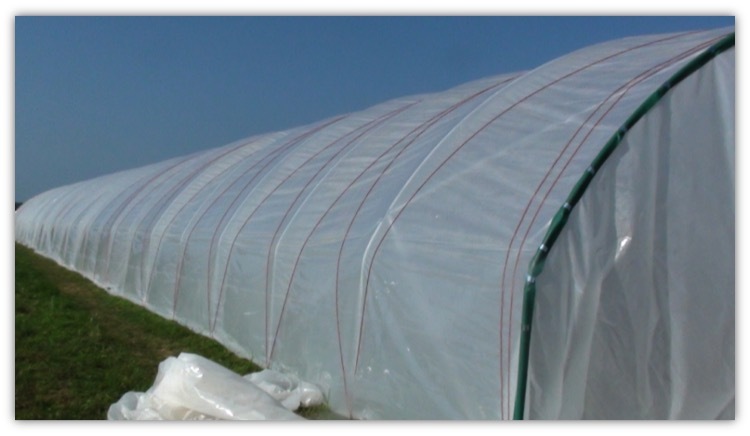 Winter production of strawberries under hightunnels. January, Hope, Arkansas. Christopher Vincent and M.E. Garcia. 2010. Hightunnel design and construction. Horticulture Industry Show. January, Fort Smith, Arkansas. Vincent, Christopher I., and M. Elena García. 2011. A system of defined phenological stages for cold tolerance and development of floricane inflorescences of primocane-fruiting blackberries. J. Amer. Pomol. Soc. 65:54-60. Vincent, Christopher I., M. Elena García, Donn T. Johnson, and Curt R. Rom. 2010. Broad mite on primocane-fruiting blackberry in organic production in Arkansas. HortTech. 20:718-723. García, M.E., D. Dickey, C. Wingfield, and C. Vincent. 2012. 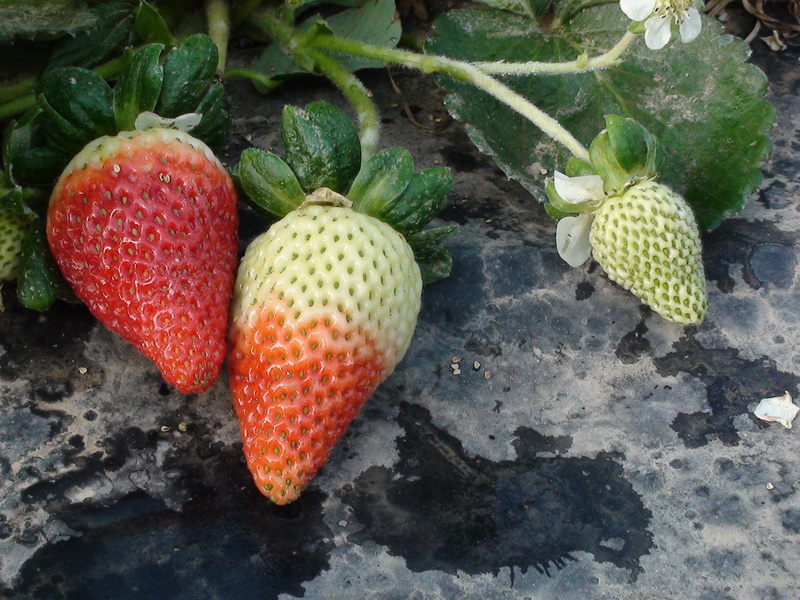 Season extension strawberry cultivar trial in two climatically diverse regions in Arkansas. HortScience 47(9):S133 (abstr.). García, M.E., D. Dickey, and C. Vincent. 2012. Expanding Strawberry Season Production and Cultivar Evaluation in Arkansas. HortScience 47(9):S32 (abstr.). Reynoso, J.C., M.E. Garcia, C. Vincent, and D. Dickey. 2012. Determining nitrogen fertilization rates and time of application of primocane-fruiting blackberries. HortScience 47(9):S383 (abstr.). Vincent, C. I., M.E. Garcia, and C. R. Rom. 2009. Comparison of growing degree unit models for primocane-fruiting blackberry. HortScience. 44:1001 (Abstr). Vincent, C.I., C.R. Rom and M.E. Garcia. 2009. Effects of hightunnels and cane-mowing regimen on the growing degree unit response and requirements of primocane-fruiting blackberries. LXIX Southern Reg. Amer. Soc. Hort. Sci. HortScience. 44:556 (abstr.). Vincent, C., H. Friedrich, and M. E. Garcia. 2008. Extending peak harvest of primocane-fruiting blackberries under high tunnel production. HortScience. 43: 625 (abstr).